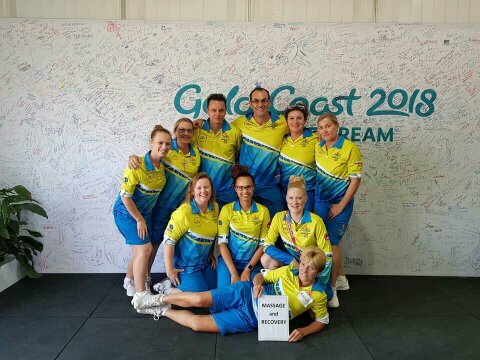 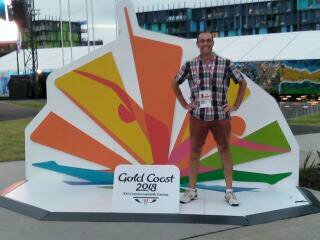 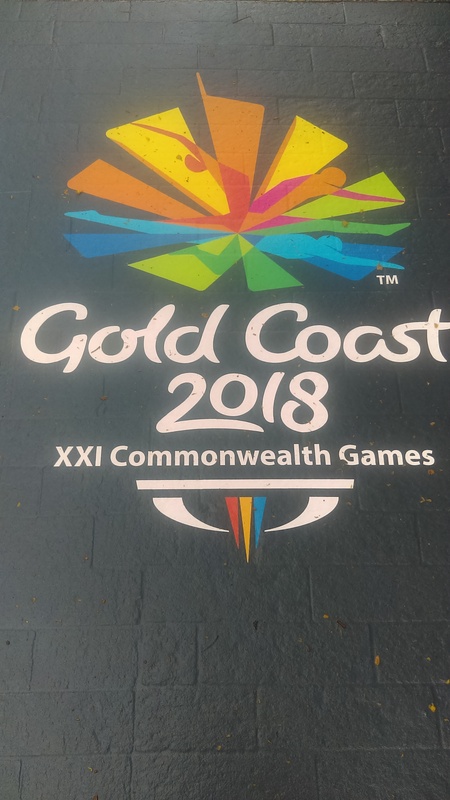 Warren was selected as part of the medical team at the Commonwealth Games on the Gold Coast. 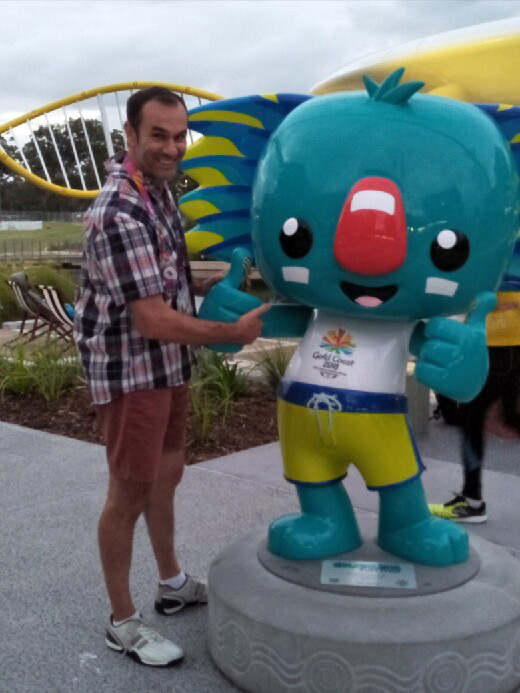 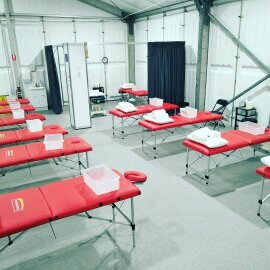 He worked with elite athletes at the Games Village in the athlete’s recovery centre. 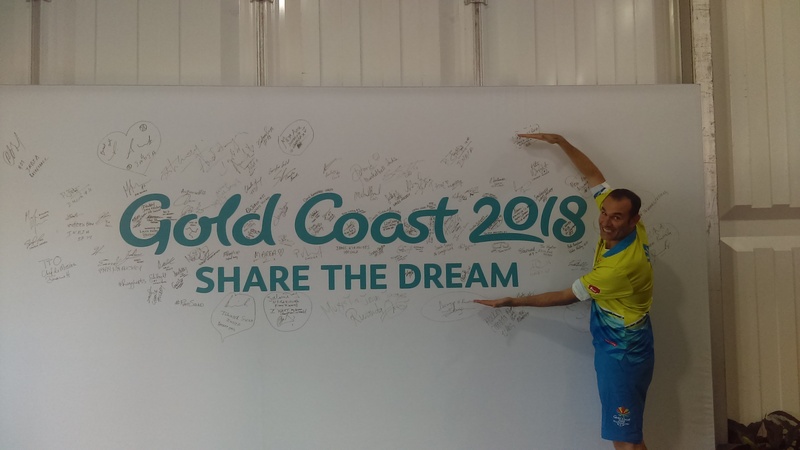 Drawing on years of experience in massage acupuncture and health, he worked to treat a wide range of concerns with athletes from many countries and sporting disciplines.